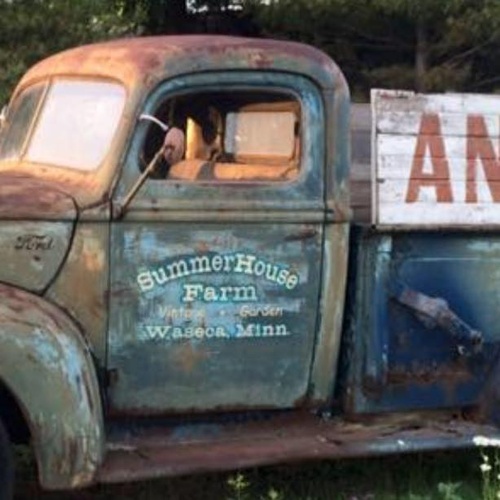 SummerHouse Farm will be opening for the 2019 Season!! The Barn doors will slide open Thursday, April 25th!! They will be open (with fresh finds) weekly, Thursday, Friday, & Saturday, 10:00am-4:30pm. Diane and crew are beyond excited to see all of your smiling faces back at the barn!!! She has been out gathering, at Market, and road tripping the back roads of Kentucky & Tennessee!! So many fun, one of a kind vintage finds will be waiting for you! They can’t wait to see you!! Farmhouse Blessings!